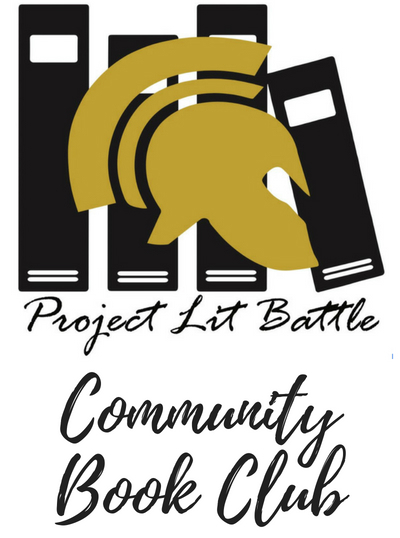 The Columbia Public Library is excited to once again partner with Project LIT Battle, a student book club from Battle High School, to offer a spring community book discussion. On Thursday, May 9 from 6:30-7:30 p.m., we will discuss the graphic novel “Speak” by Laurie Halse Anderson. This program is also part of the countywide Journey Toward Inclusive Excellence Initiative. Melinda Sordino, a freshman at Merryweather High School, busts up an end-of-summer party by calling the cops, and now nobody will talk to her, let alone listen to her. As time passes, she becomes increasingly isolated and practically stops talking altogether. Only her art class offers any solace, and it is through her work on an art project that she is finally able to face what really happened at that terrible party: she was raped by an upperclassman, a guy who still attends Merryweather and is still a threat to her.